Welcome to Get In The Groove Entertainment! 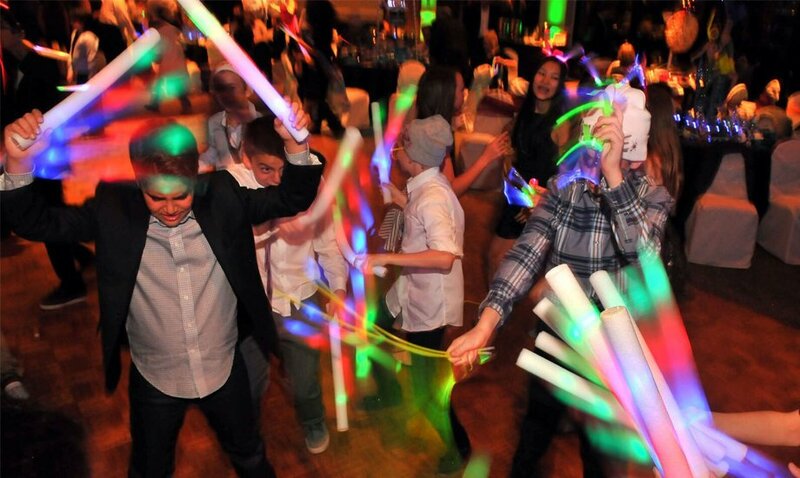 L.A.’s most requested Bar Mitzvah, Wedding and party DJ company for more than a decade! 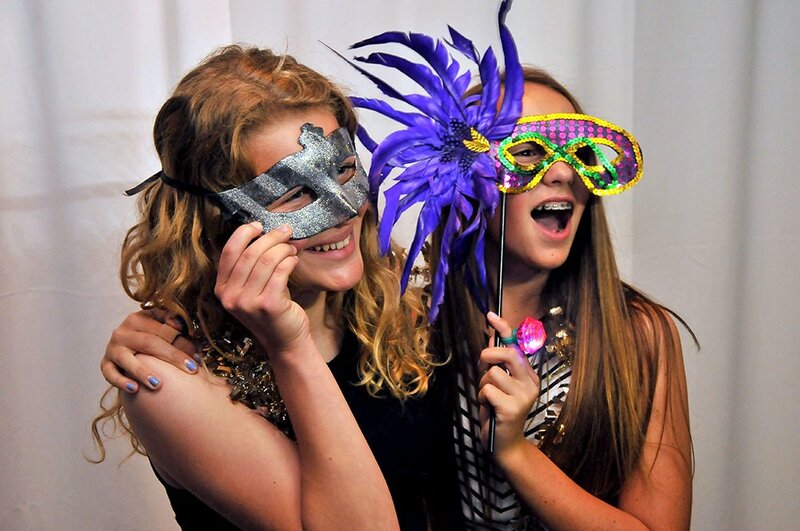 We are dedicated to providing our clients with an amazing occasion they’ll remember for years to come! 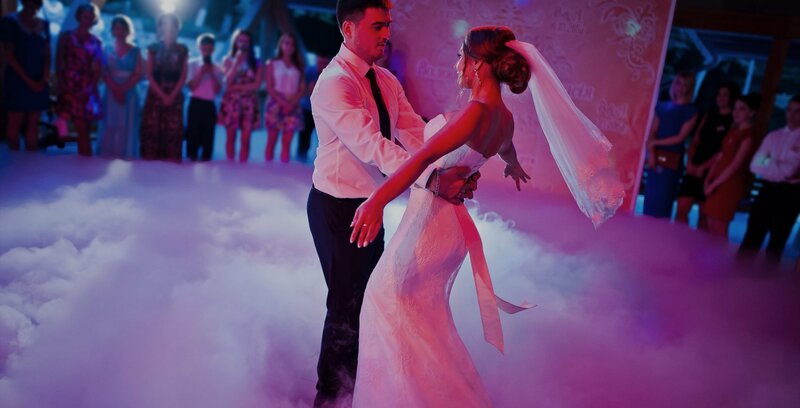 With passion, enthusiasm and individual attention to our clients’ needs, we will help you create the event of a lifetime! 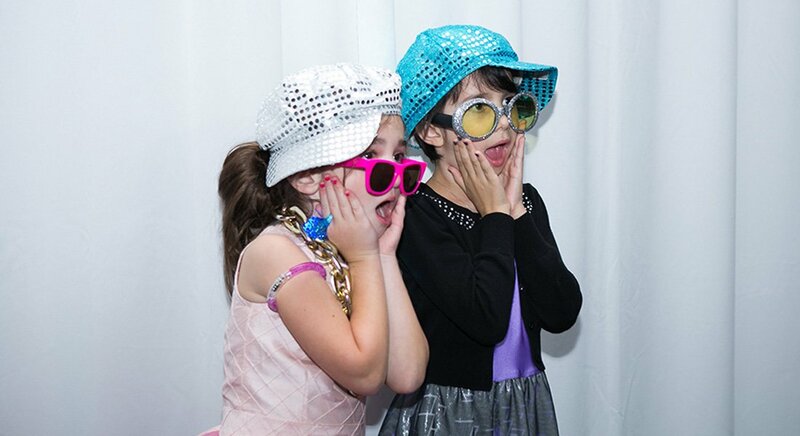 Our talented team of professional party MC’s, creative DJ’s and innovative Dancers has been helping Southern California families create special memories since 2002. 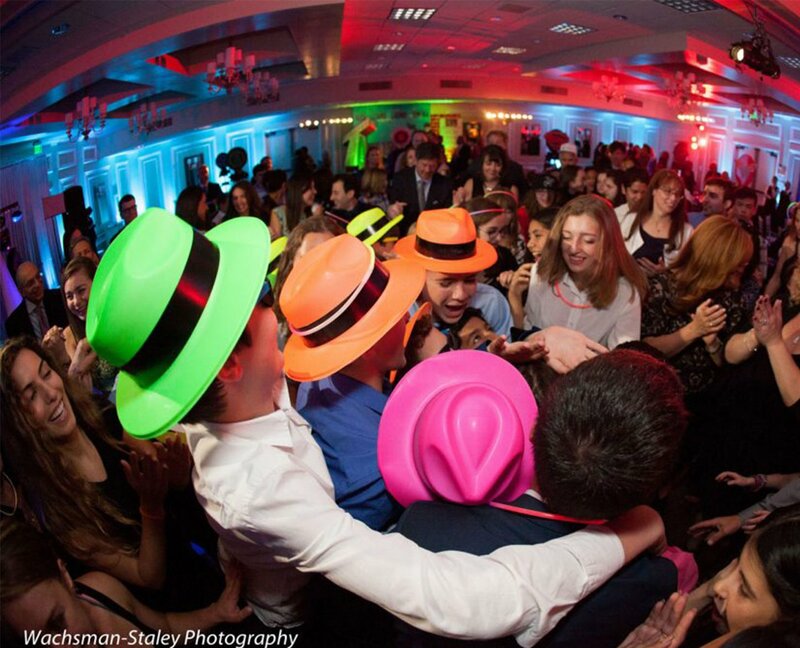 Whether you’re planning a spectacular Bar Mitzvah or Bat Mitzvah, an amazing corporate event, or your dream wedding, call or email us. 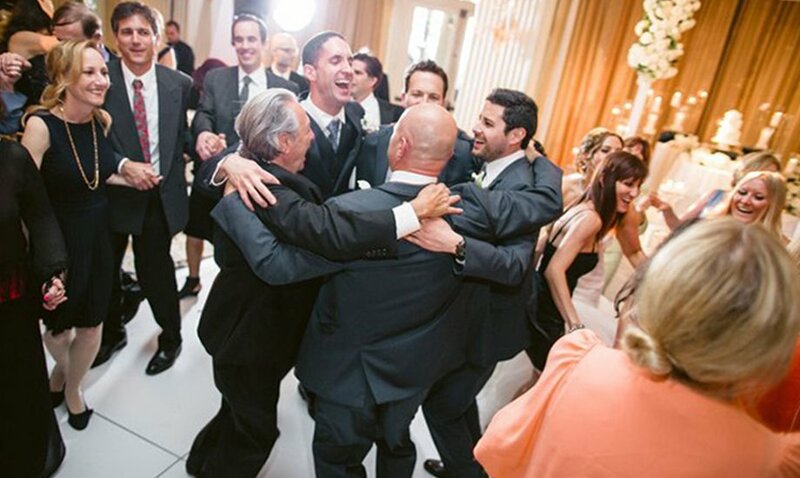 GITG has the skill and expertise to ensure that it will be the most incredible day of your life! 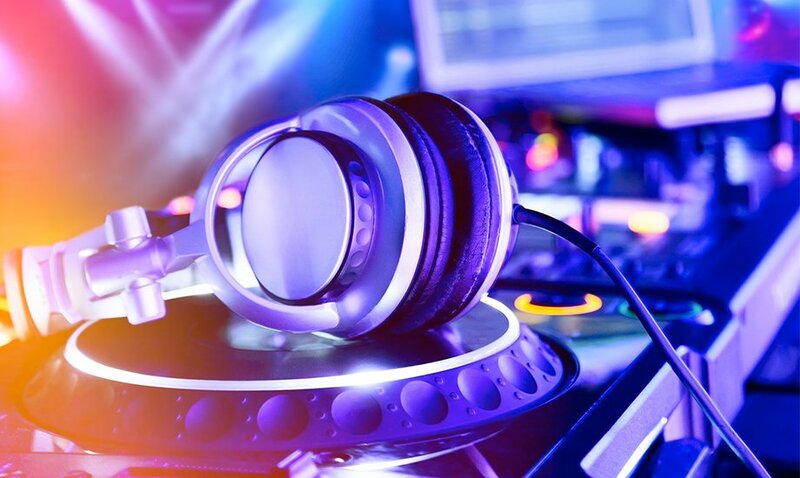 When you’re looking for the right entertainment experience, it’s time to Get In The Groove! Our job is to make sure that every person in the room, from the youngest to the oldest, walks away feeling as though they were a part an amazing day! 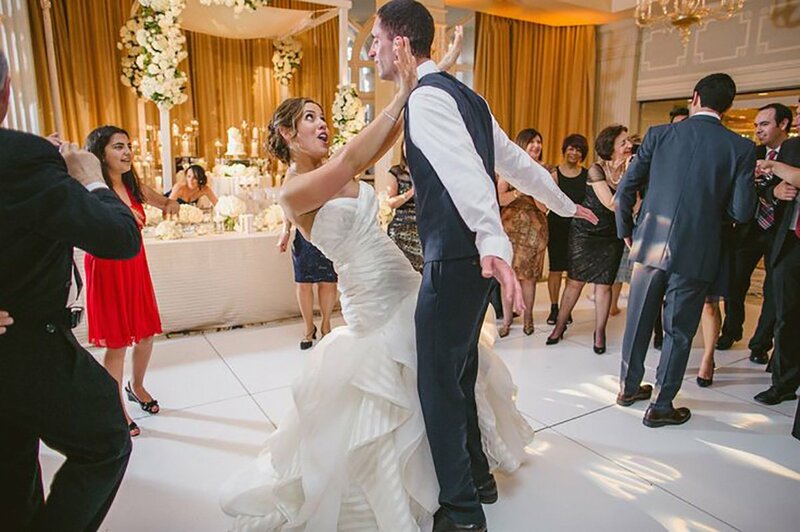 Whether you’re planning an elegant, formal affair or a high-energy blow-out bash, we understand that this should be one of the most amazing days of your life! 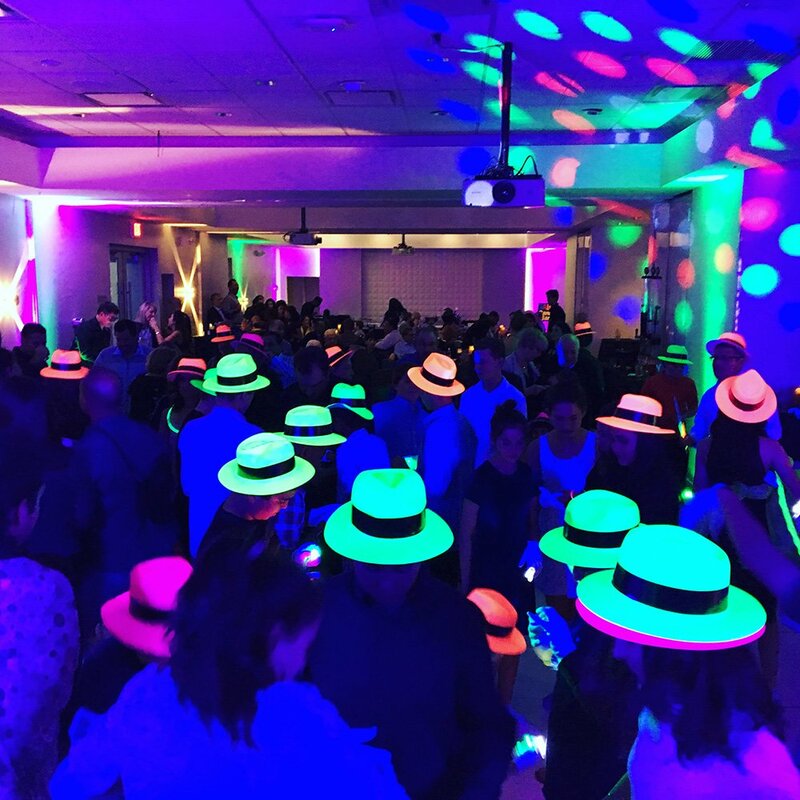 What better way to boost morale and say thank you for a job well done than throwing an amazing party? Andrew and his team were awesome! I hired him for my daughter’s Bat Mitzvah and he was the best. They remained in contact during the planning process and I knew on that day, I would have nothing to worry about with the flow of the party. Andrew was the MC and he kept the party moving and kept everyone of all ages entertained. The games were fun for the kids and the adults enjoyed watching them. The party wranglers made sure that nobody felt left out and everyone was dancing. I would highly recommend Get in the Groove. Get in the Groove Entertainment is a full service entertainment company. 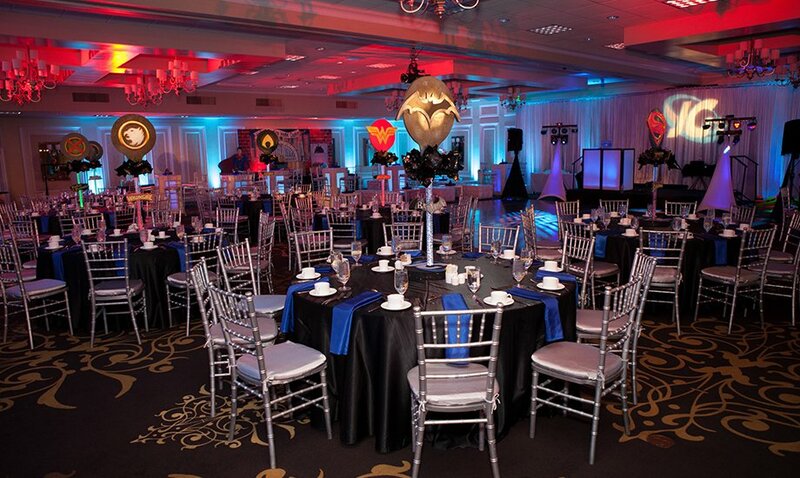 Every event is designed with YOU in mind. 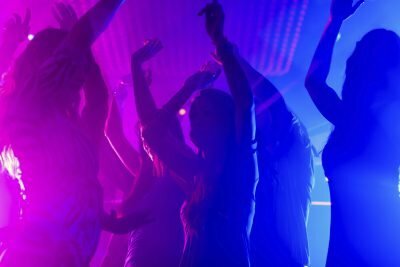 By combining enthusiastic talent, expert party planning and the perfect mix of musical styles, we will exceed your expectations! © Copyright 2017, ATAK Interactive, Inc.